Our mission is to set standards of excellence for providing products and services to our clients. Our company’s success, which is characterized by responsiveness and excellence, has been founded on our dedication to quality. 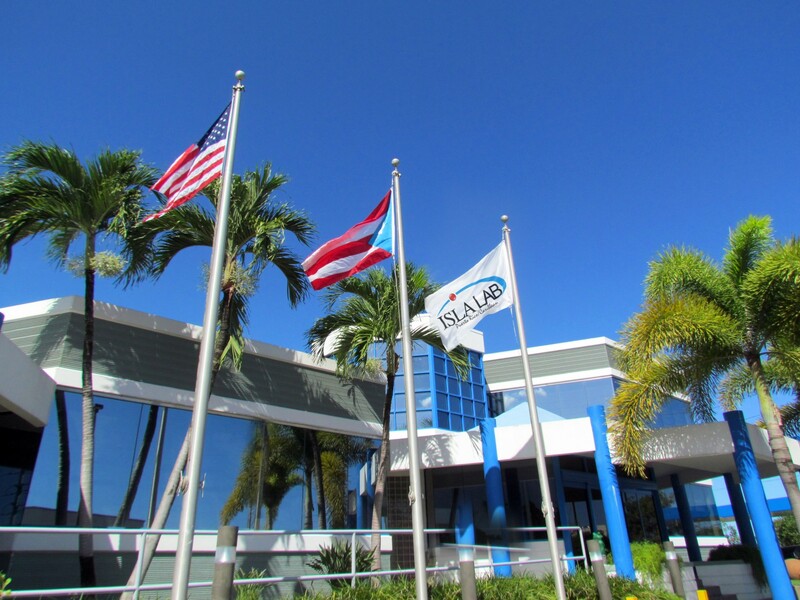 By providing an excellent service, Isla Lab strives to remain the preferred provider of clinical diagnostic systems and services in Puerto Rico and the Caribbean.